NOT a stock replacement. For circle track racing. 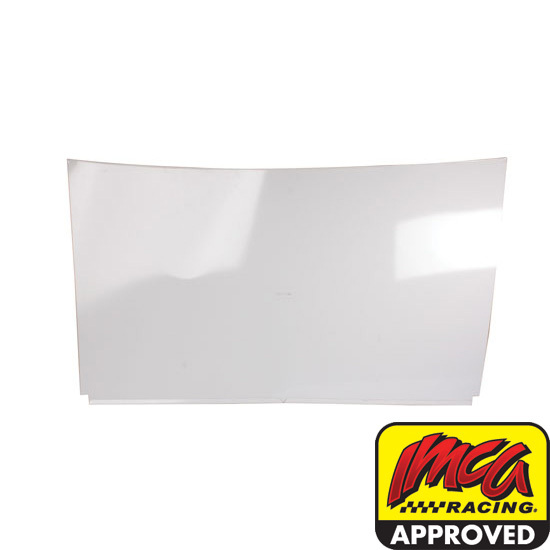 Note: These are not OEM panels - They are fabricated for offroad, circle track racing only.